1) Audience First – Your quiz needs to engage your audience and hence focus on questions that arouse interest and desire in your audience. 2) Quiz Length –You need to get the length of the quiz right to make it successful. The ideal quiz length should be between 5 and 15 questions. 3) Add Visuals– Images and videos make your quiz successful. 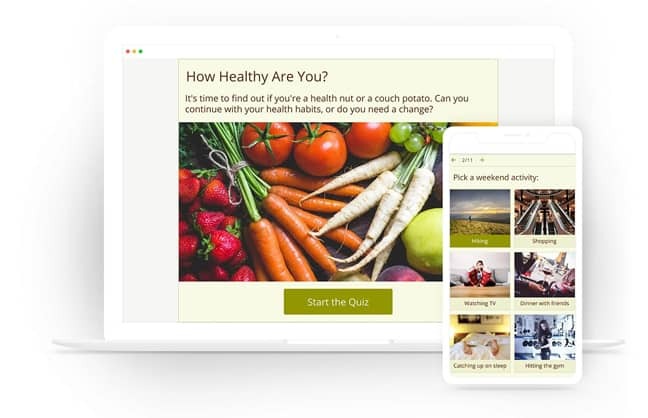 They grab attention faster and also encourage users to take part in the quiz.